With experience in having dealings and offering high standards of service to organisations right across all sectors of industry. We put this technology into your regular telephone system and link it to your broadband connection. 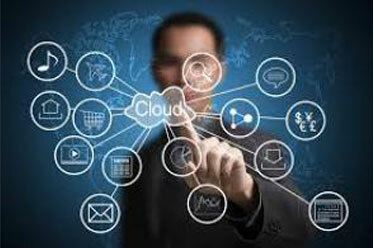 Cloud computing increases efficiency and the collaboration and flexibility of your team. You need to focus on your business without the hassle and stress of IT distractions. We manage your entire IT infrastructure allowing you time for generating new leads, sales and the growth of your company. 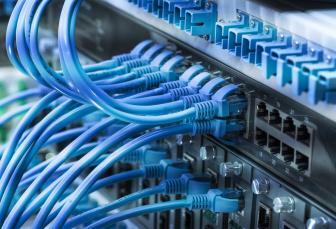 All businesses are different and therefore will face unique challenges on questions of their own IT infrastructure. Instead of the traditional break/fix model, RMM is a proactive approach and assumes responsibility for the ongoing health of an organisation's IT systems. We are an IT Support Specialist and a Managed Service Provider based in Perth Scotland and we pride ourselves on providing a proactive approach to our customers. We interact with our clients making an IT contribution to help, support and advise on the day to day workings of your business. We have delivered IT support and services to small and medium sized businesses over the length and breadth of Scotland with enormous success. 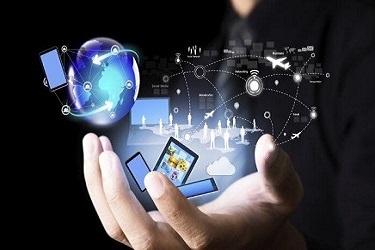 With desktop computers, laptops, mobile phones and a whole array of technology at your fingertips, the demands placed on your time by IT and telecommunication devices can quickly add up. 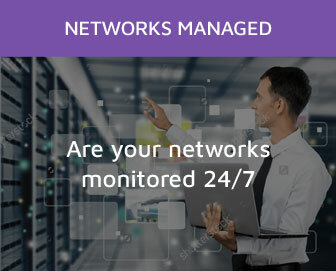 As the average business owner, you simply do not have the time of constantly managing and fixing technology, this is time you do not have and need to be focusing on growing your business and not worrying about your IT, that’s where we come in, helping you keep control of what matters and giving you peace of mind. 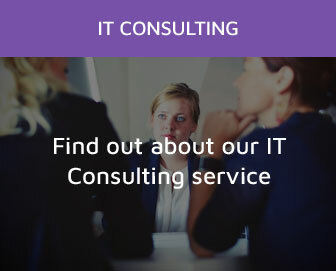 We help organisations resolve their IT business challenges and offer solutions including managed IT services, IT consultancy, remote and onsite IT support, cloud computing, security and disaster recovery solutions with a success of delivering a high standard of service to many different businesses, organisations across all industries and sectors of various descriptions and size. You need to focus on your business without the hassle and stress of IT distractions. We manage your entire IT infrastructure allowing you time for generating new leads, sales and the growth of your company. We are fast, flexible and we are here to help with an IT solution you can count on because you have a business to run. Almost every business owner will agree that IT support is one of the biggest challenges within their company. 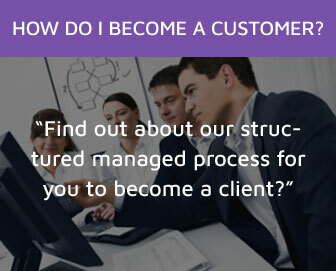 Managing a business of any size requires a broad range of skills and experience. While you and your staff have the skills to easily handle most of your business needs, maintaining your IT environment is a skill best left to experts, that’s where we come in. Employing full time IT support staff can be expensive so why not outsource your IT support to us, think of us as your IT department. Focus on running your business and we will take care of the rest. Don’t get stressed out of keeping your IT up and running, we will ensure everything is working and kept up to date. Steve has helped us to put in place a suitable I.T Solution for a business that has grown and continues to grow rapidly. He is easy to contact at any time, knowledgable, problem solving and very helpful with his advice. Thank you very much for all help recently. From helping us with our own internal systems to setting up our clients with cloud computing software like Office 365, you have been a pleasure to work with. We would have absolutely no hesitations in recommending you to anyone in need of desktop support. On behalf of A&E, I would like to say a big thank you for the transition to a VoIP system and Office 365 Cloud based applications which was made easy and I am sure it will benefit us at the new facility. We contacted Control I.T. 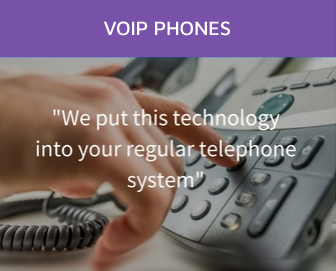 as we we were looking for a VOIP solution to be rolled out across our multi-site organisation. We are really happy with the communication and service provided by them - and even happier with the new system!! I would recommend Steve and the team to anyone who wants a trouble free, smooth and attentive service. Thanks from the team at Giraffe Cafe and Checkin Works. "I would like to take this opportunity to thank you for migrating my email accounts to Office 365. This was an arduous task I'd been putting off for some time. You showed great patience and technical expertise in getting the job done with minimal disrutption. For these reasons, I have no hesitation in recommending your services to friends, clients and contacts." 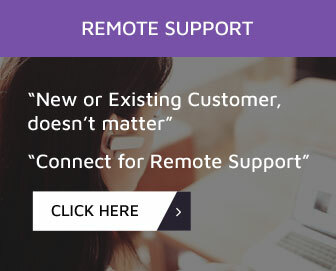 "We used Control IT to set up our new system/network recently and the company was great, very helpful and good at translating tech speak over to us with zero experience in I.T. Would use again and highly recommend"
"Control IT recently helped us with our move of premises and we couldn't be happier with their work. Very friendly and efficient. "Control IT Solutions provided a highly reliable service, integrated very well with and strongly supported our team"
"I have been assisted by Control IT Solutions for a number of years now. I have always found them to be helpful and resourceful in solving my IT problems. As a small business owner it is important that my IT problems are sorted out quickly and their response time has been great. 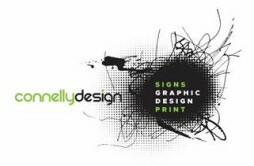 I would highly recommend Control IT Solution's services." Control IT helped us upgrade our systems, email and accounting software, as well as setting us up on the cloud and linking all our calendars together. Their expertise in all matters helped us transition into our new office and I thank them for all the effort they put in. Control IT is truly a great company and I can, without doubt, recommend them to both customers and business associates safe in the knowledge that they will put everything they can into the work they have been tasked with.